Get the look of love this week! 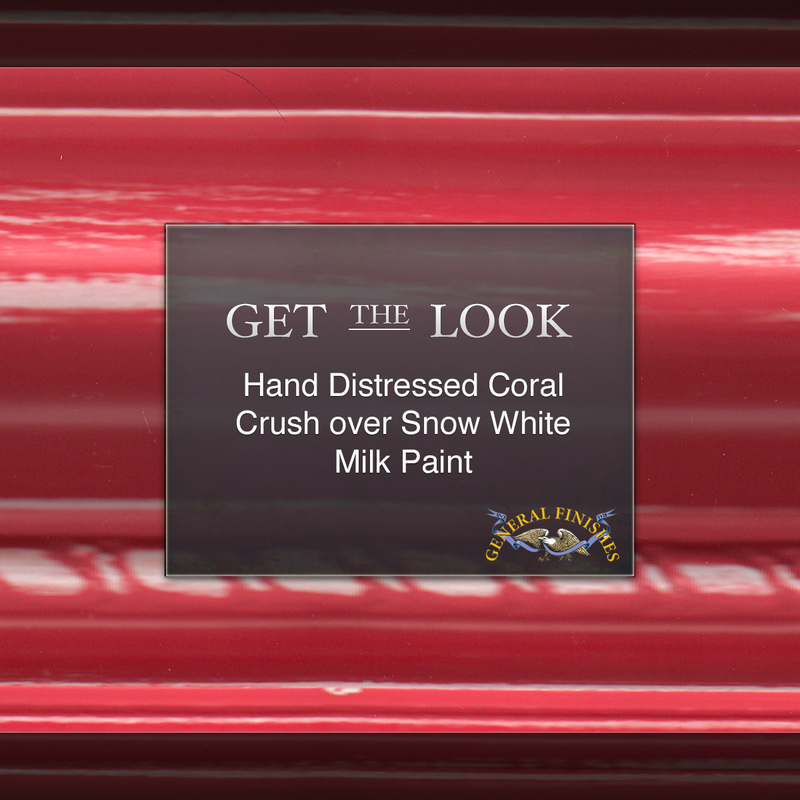 We'll be featuring some of our favorite red, pink, and white Get the Look combinations up until Valentine's Day, starting with this crush-worthy combo of Coral Crush Milk Paint hand-distressed over Snow White Milk Paint! Hint, hint! You can find your sweetheart's favorite GF products at Woodcraft, RockIer Woodworking stores or Wood Essence in Canada. You can also use your zip code to find a retailer near you at http://bit.ly/1pEtZMu.